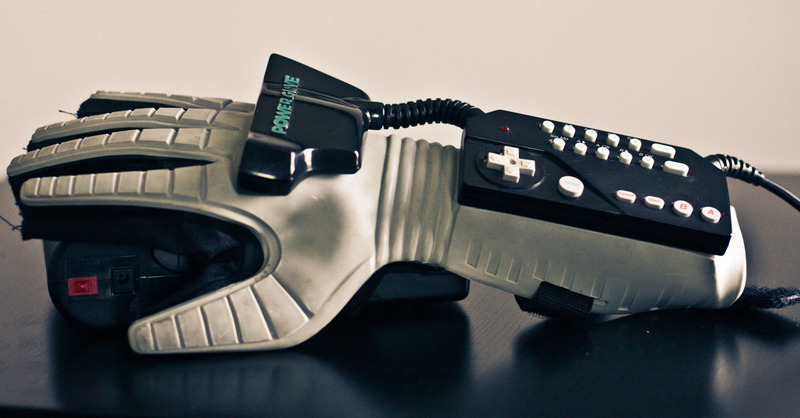 Does the Power Glove get unfairly dumped on? It didn't work well and was the centre piece of Nintendo's early 90's marketing strategy featuring prominently in The Wizard - a movie that only deserves ironic praise. That said, it was a proof of concept for the motion controls that ultimately propelled the Wii into a cultural powerhouse. Stian and Danny consider some of the oddball peripherals that hit the market (plus a few that didn't) and weigh whether they ought to be banished to obscurity as gimmicks or if they really are the product of genius. The Sega Activator, the Atari Mindlink, the NES Zapper, the Game Gear TV tuner and something that lets you play the Wii in your car are among the gadgets we get into on this episode of retro gaming podcast Passion for Pixels!